SWEET MADNESS – e-book Launch! I have a special love reserved for these two authors. They’re amazing weavers of the creepy, and two of the most lovely people ever. 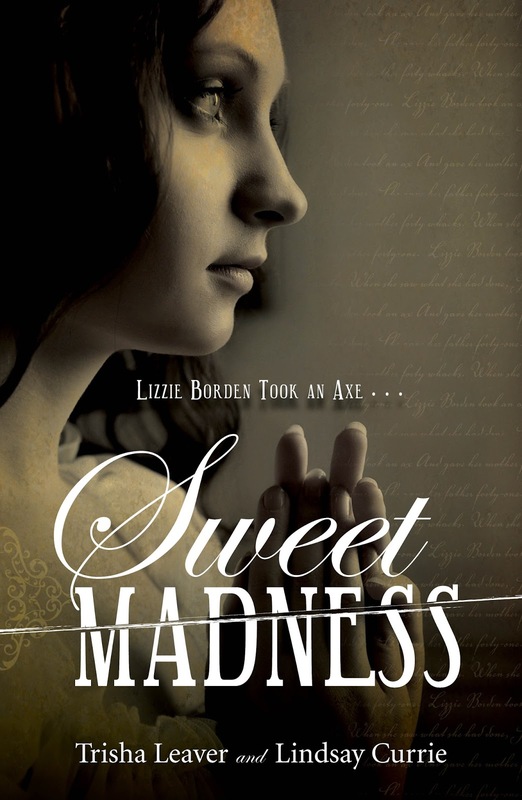 Today we’re celebrating the release of the Sweet Madness ebook by Trisha Leaver and Lindsay Currie. 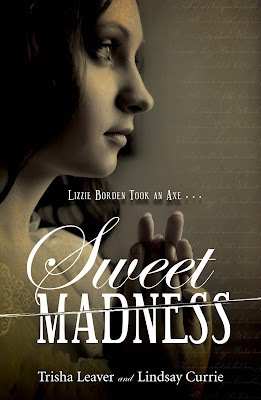 Sweet Madness is a retelling of the infamous Borden Murders told from the POV of Lizzie’s Irish maid, Bridget Sullivan. Seventeen-year-old Bridget Sullivan is alone in Fall River, a city that sees Irish immigrants as nothing more than a drunken drain on society. To make matters worse, she’s taken employment with the city’s most peculiar and gossip-laden family—the Bordens. But Bridget can’t afford to be picky—the pay surpasses any other job Bridget could ever secure and she desperately needs the money to buy her little sister, Cara, passage to the states. It doesn’t hurt that the job location is also close to her beau, Liam. As she enters the disturbing inner workings of the Borden household, Bridget clings to these advantages. However, what seemed like a straightforward situation soon turns into one that is untenable. Of course Bridget has heard the gossip around town about the Bordens, but what she encounters is far more unsettling. The erratic, paranoid behavior of Mr. Borden, the fearful silence of his wife, and worse still…the nightly whisperings Bridget hears that seem to come from the walls themselves. When Bridget makes a horrifying discovery in the home, all that she thought she knew about the Bordens is called into question…including if Lizzie is dangerous. And the choice she must make about Lizzie’s character could mean Bridget’s life or death. 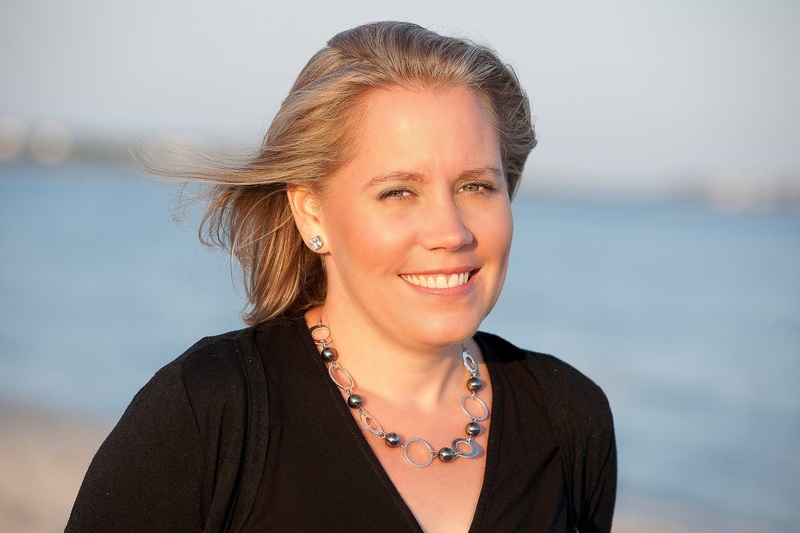 Trisha Leaver lives on Cape Cod with her husband, three children, and one rather disobedient black lab. She is a chronic daydreamer who prefers the cozy confines of her own imagination to the mundane routine of everyday life. She writes Young Adult Contemporary Fiction, Psychological Horror and Science Fiction and is published with FSG/ Macmillan, Flux/Llewellyn and Merit Press. Trisha is a member of the SCBWI, The Cape Cod Writers Center, and the YA Scream Queens—a group of nine female authors who are deathly serious about their horror. Lindsay Currie lives in Chicago, Illinois with one incredibly patient hubby, three amazing kids and a 160 pound lap dog named Sam. She’s fond of tea, chocolate and things that go bump in the night. 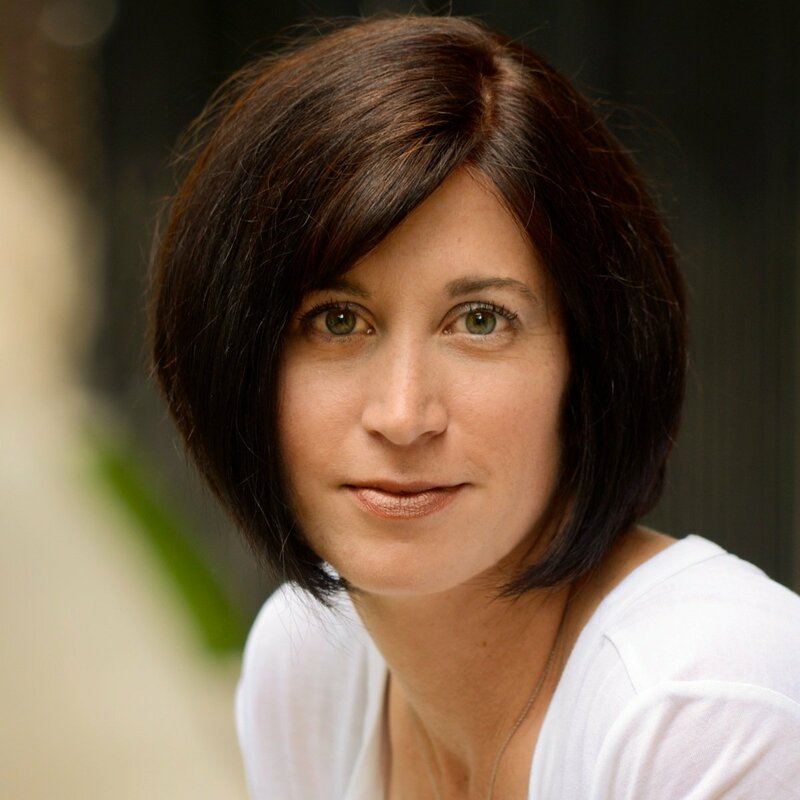 An author of young adult and middle grade fiction, Lindsay is published with Flux/Llewellyn, Merit Press and Spencer Hill Contemporary. To celebrate the ebook release, the authors are giving away a very special swag pack: A custom, exclusive bookmark, an exclusive image of the Borden house taken by photographer Frank C. Grace, and signed bookmarks.